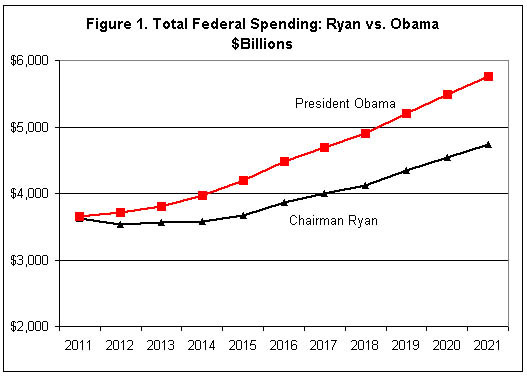 Cato’s Chris Edwards offers some analysis of the budget plan U.S. Rep. Paul Ryan, R-Wis., is pushing. Ryan’s budget plan would make crucial reforms to federal health care programs, and it would limit the size of the federal government over the long term. However, his plan would be improved by adopting more cuts and eliminations of agencies in short term, such as those proposed by Senator Rand Paul.